The program focused on macro- and micro-views of the Middle East, Western perspectives, and Iranian objectives in the region and internationally. Dr. Amichai Magen provided perspective and context in the segment titled “50,000 Foot View of the Middle East.” He named motivation and necessity as the two necessities of terrorist organizations and states in exporting the Islamic Revolution throughout the world. The failures of Arab Spring and the leadership vacuums left by the failed revolutions have greatly enhanced Iran’s capacity, especially in Syria. Dr. Magen also commented on the growing hybridity of terror organizations, as they have begun to approach state-like organization and recognition. States like Iran use this international recognition to reap the benefits of being a sovereign state, but Iran does not actually identify with this Western label. Instead, it will use its position to undermine the Western liberal system and carry out its missions in with new diplomatic tactics. Acquirement of nuclear arms, the most recent and pressing objective of Iran, would guarantee state validity, and the lack of nuclear power would allow the regime to fail; this has been evidenced by international history. Iran knows it requires nuclear power to assure its continuity and to be the protector of Shiite populations throughout the Muslim world. Israel faces the challenge of protecting her borders through non-entanglement, preservation of assets and treaties, and the seeking of new alliances. This last goal could be achieved through cooperation with Egypt, Jordan, and Saudi Arabia, who are also threatened by Iran and Iran-back groups. 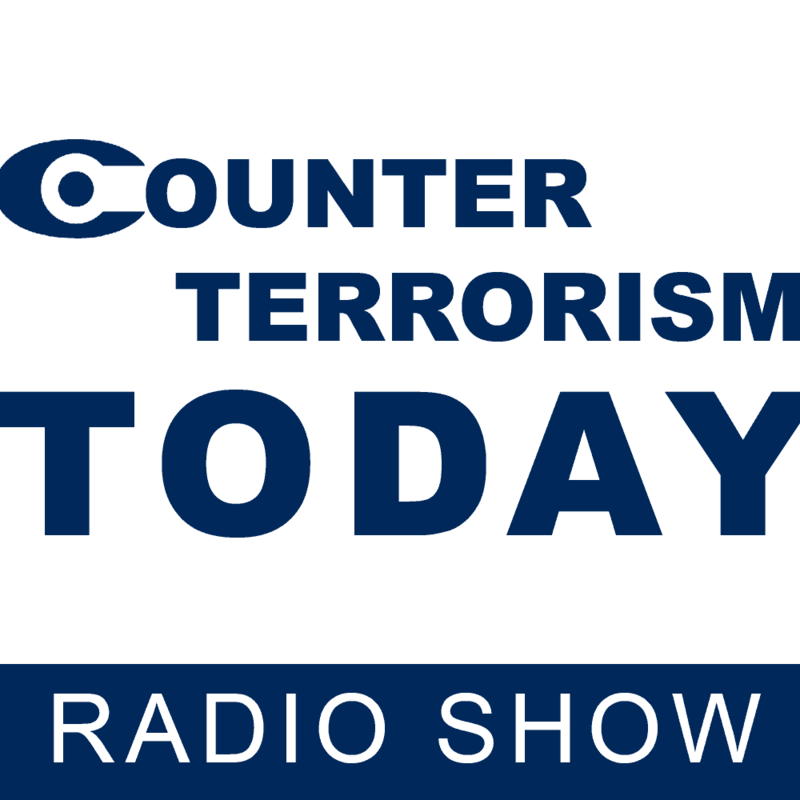 The next segment “Boots on the Ground” involved the commentary and analysis of Dr. Ely Karmon on the strategy and tactics of terrorism and counter terrorism. Iran remains Israeli’s chief security concern, as Iran supports Hezbollah and Hamas and is active in Yemen. Iran may also take advantage of any US agreement to encroach on Iraq and Syria. The latter with its severely weakened rebel groups is especially vulnerable to Iran’s assertion of interests. It would be a “strategic disaster” for Iran if the Syrian regime was lost to a radical Sunni regime, and its involvement in the current civil war will almost definitely continue. Israel has been, in Dr. Karmon’s opinion, “too cautious” with the protection of its borders since 2006, but the latest prevention of Iranian control of Golan Heights could and should become the newest standard. Lebanon is an area of concern for Israel, as Hezbollah is currently storing weapons in civilian homes. While bombing civilians is not the most desirable strategy, it may become necessary if Hezbollah continues to use a human-shield policy. “Across the Ocean” with Mr. Brian Michael Jenkins analyzed Iranian objectives and Western perspectives. Iran began its activity in 1979 with the founding of the Islamic Republic. The invasion of Lebanon was Iran’s first opportunity and success, and Hezbollah was founded in the wake of this victory. Iran exploits chaos in the Middle East to further its interests, especially since the Arab Spring. It relies less on direct combat and more on filling vacuums and cultural and political warfare to gain footholds in Iraq and Yemen. The West aims to weaken Iran without fundamentally changing it—a huge contradiction. For example, it wishes to reduce Iranian ideological power and its growing aggression in the region, which would be impossible if Iran obtains nuclear power. The question, then, is whether Iran should be allowed to have nuclear power even if it refuses oversight. This aggression could come to head with ISIS soon, as the fall of Ramada, Iraq, to the terrorist organization proves its strength, strategical prowess, and formidable perception, as well as Iraq’s weakness.